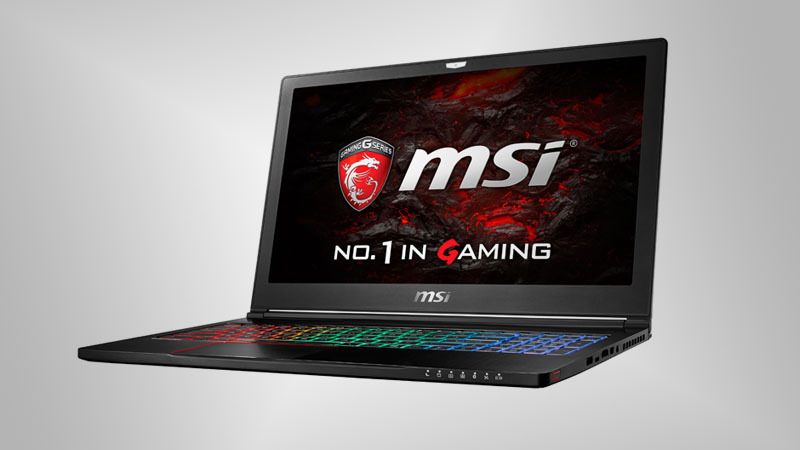 Nvidia recently revealed its notebook-class Pascal GPUs, which feature performance comparable to their desktop counterparts. 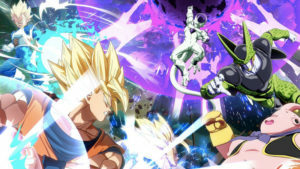 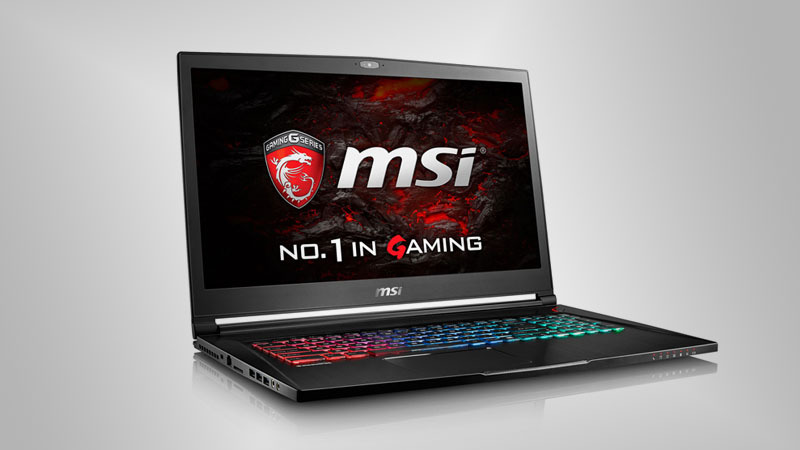 The Nvidia GeForce GTX 10 Series has made a higher level of performance available to gamers and professionals alike, and the increasing efficiency of mobile graphics cards means that laptops are also seeing a massive improvement in performance. 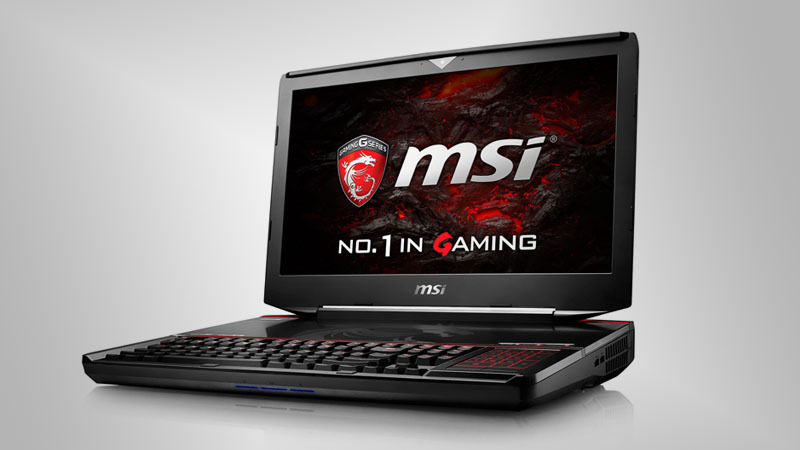 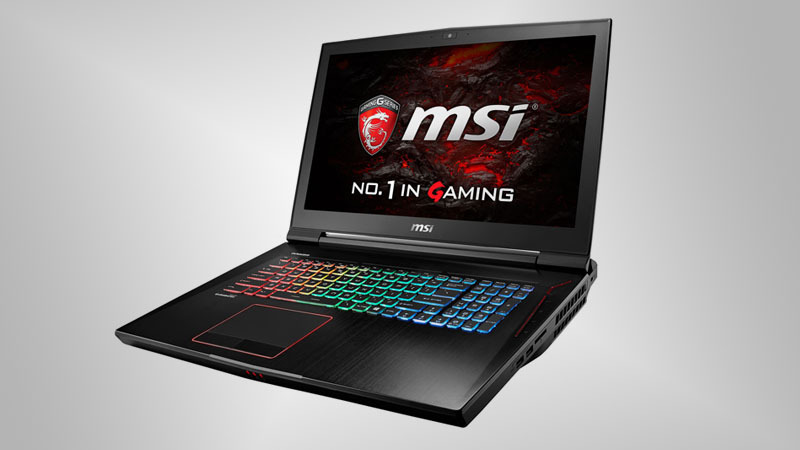 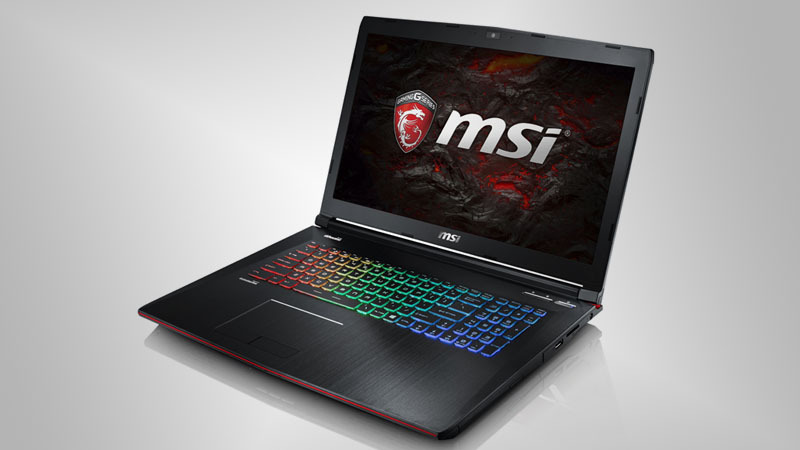 MSI has completely refreshed its high-end gaming laptop lineup, revealing a new selection of gaming notebooks which exclusively use Nvidia’s 10 Series GeForce graphics cards. 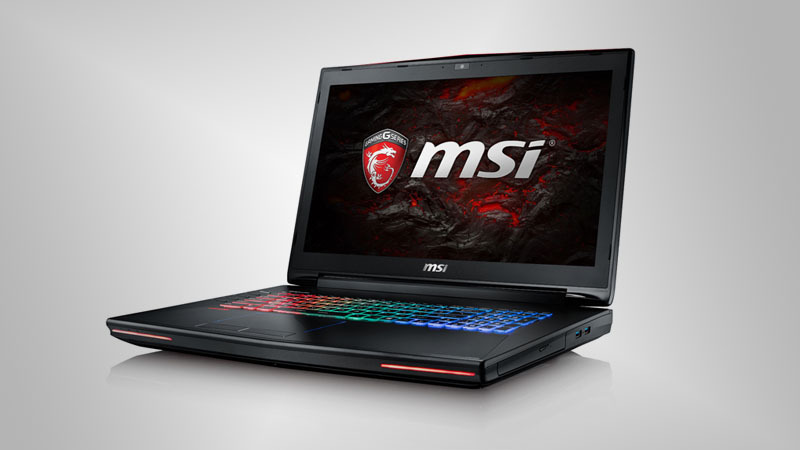 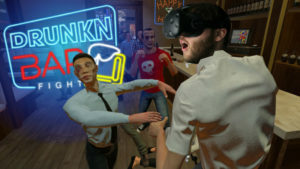 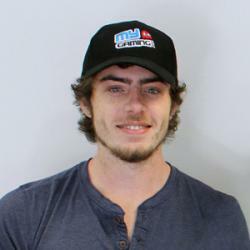 The laptops are also VR-Ready, offering gamers a virtual reality solution that doesn’t require them to be tethered to a desktop computer. 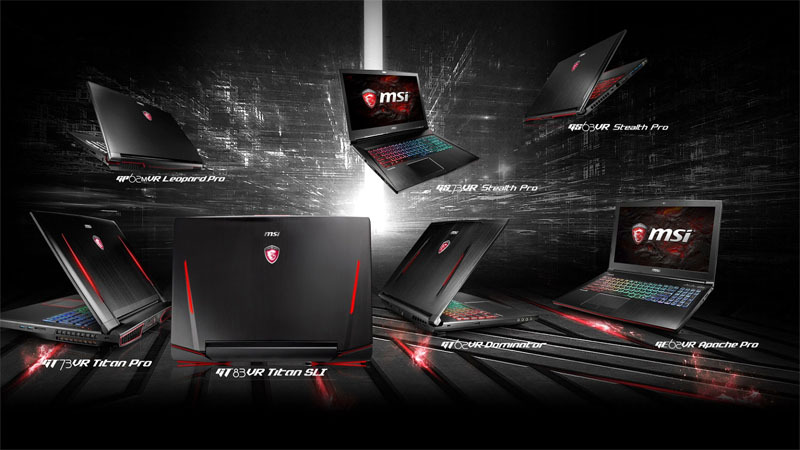 It should be noted that despite MSI’s top-of-the-range laptops being labelled as “Titan Pro” and “Titan SLI” respectively, they both include the GeForce GTX 1080 and not the Pascal Titan card. 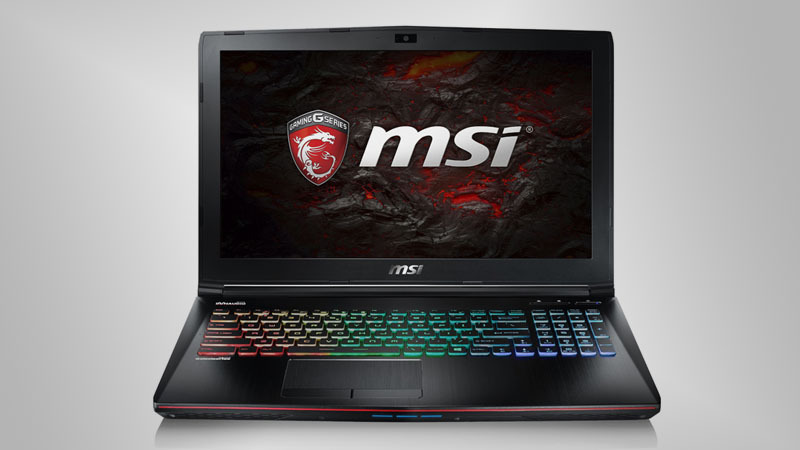 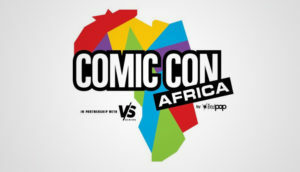 South African pricing is currently available for all notebooks, except the Stealth Pro models.